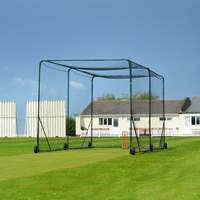 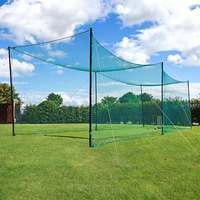 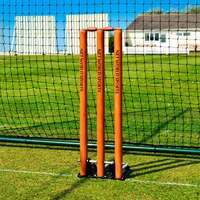 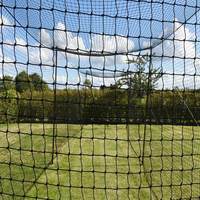 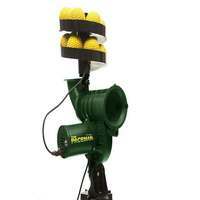 Combines standard cricket cages with the innovative 'Concertina' design. 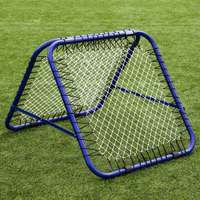 Easily transported with puncture proof wheels, and folds to a reduced size for space saving and security purposes. 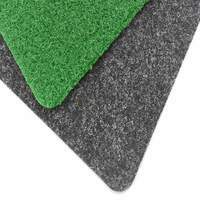 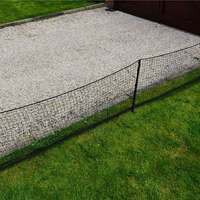 Available in lengths of 8m, 11m or 14m. 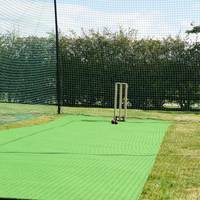 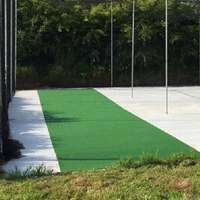 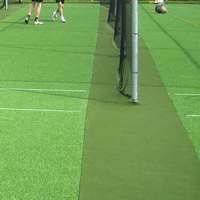 There is no need to comprise quality for the sake of saving space with this unique cricket cage system. 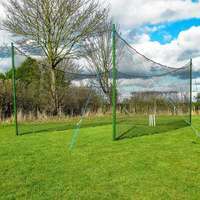 This cage is an ideal solution for schools and clubs without the luxury of infinite space, but who still require a high quality practice environment. 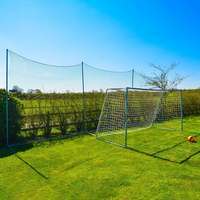 Length: 8m, 11m or 14m. 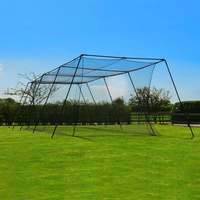 Closed Length: 2.29m (8m model), 2.47m (11m model) & 2.65m (14m model). 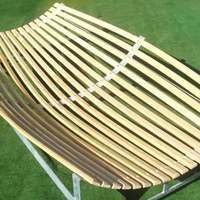 Made from galvanised box steel, powder coated finish available for additional weather resistance. 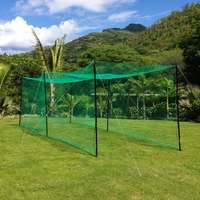 Unique closing design, for more confined storage. 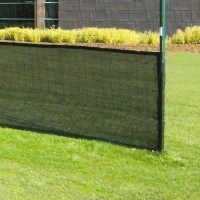 Locking facility to prevent unauthorised access. 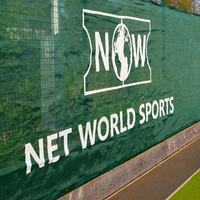 One piece UV stabilised 2mm twine netting.